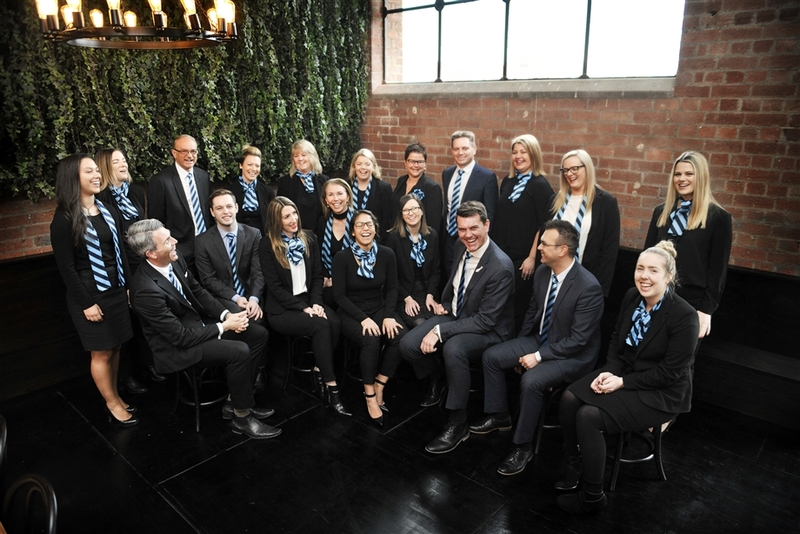 Join the Family and an Award Winning Team! 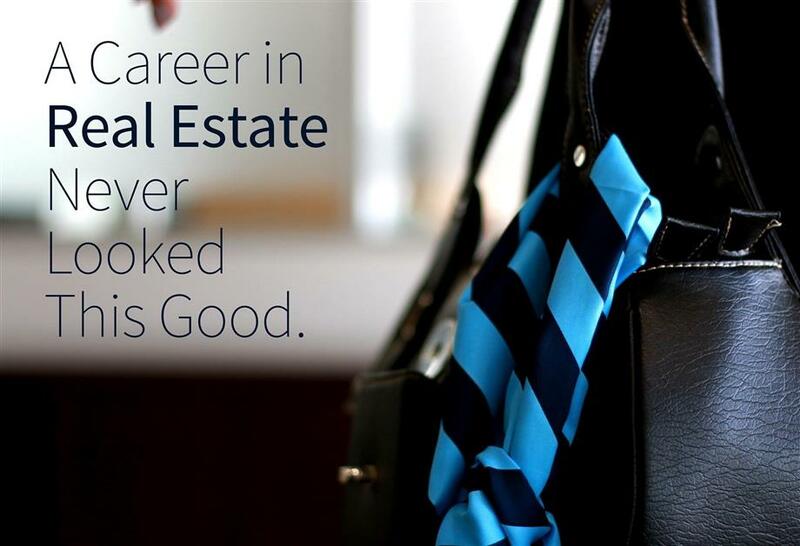 Looking for a career in Real Estate? Looking to join a workplace where you are part of the family?